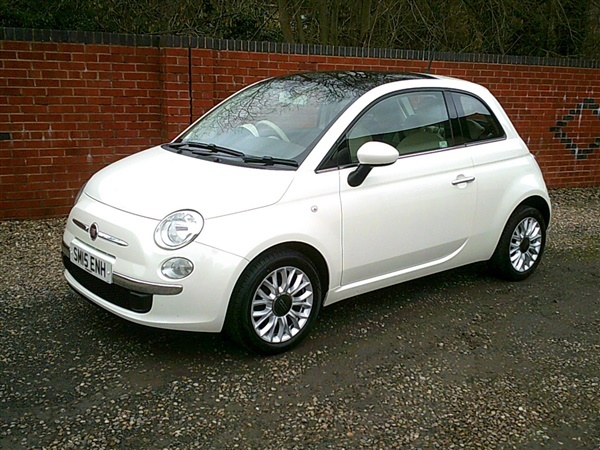 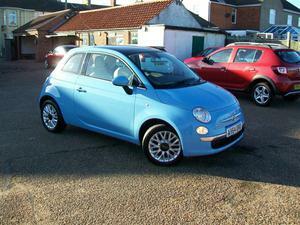 Fiat lounge,£30 tax,1 owner,pan roof,alloys. 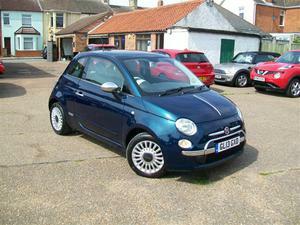 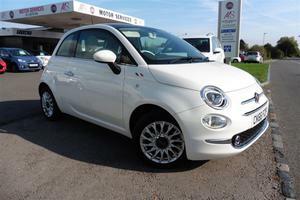 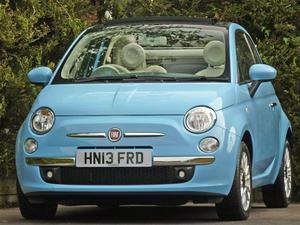 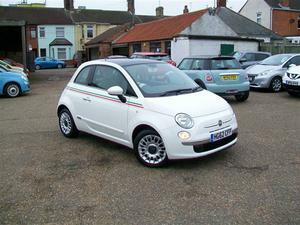 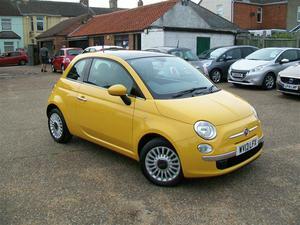 Fiat lounge,£30 tax,only 17k fsh. 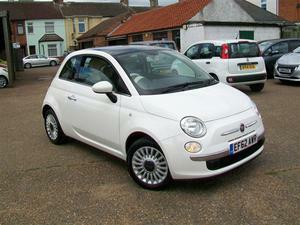 Fiat lounge,1 owner,aircon,pan roof,24k fsh.